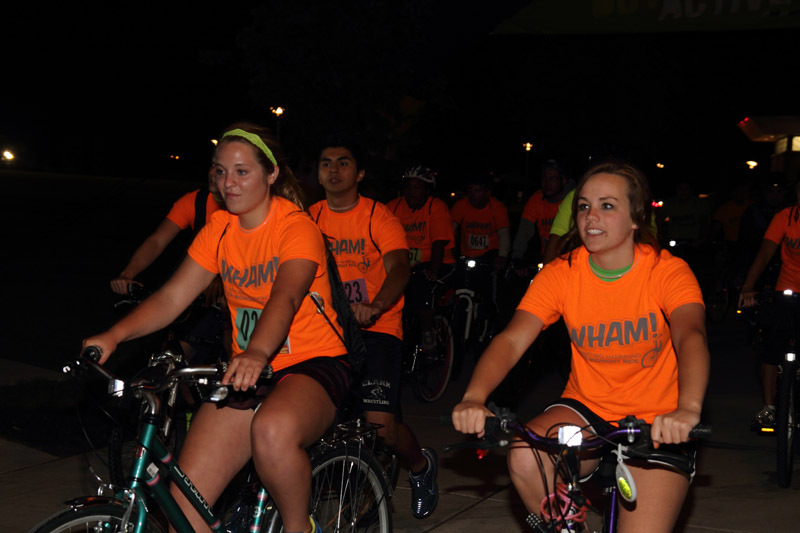 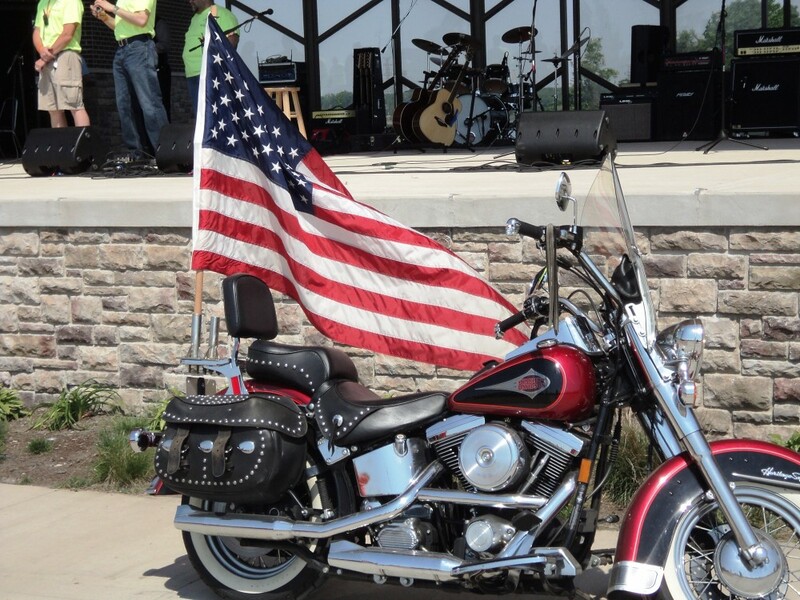 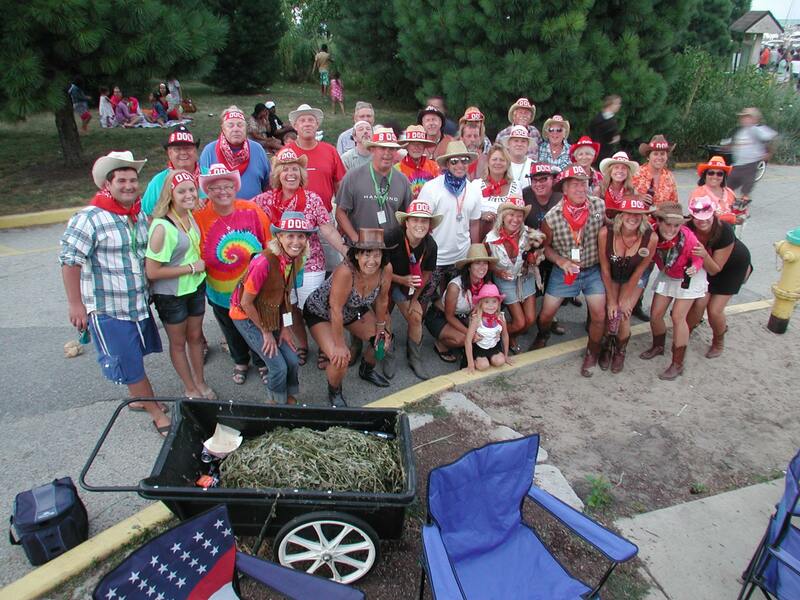 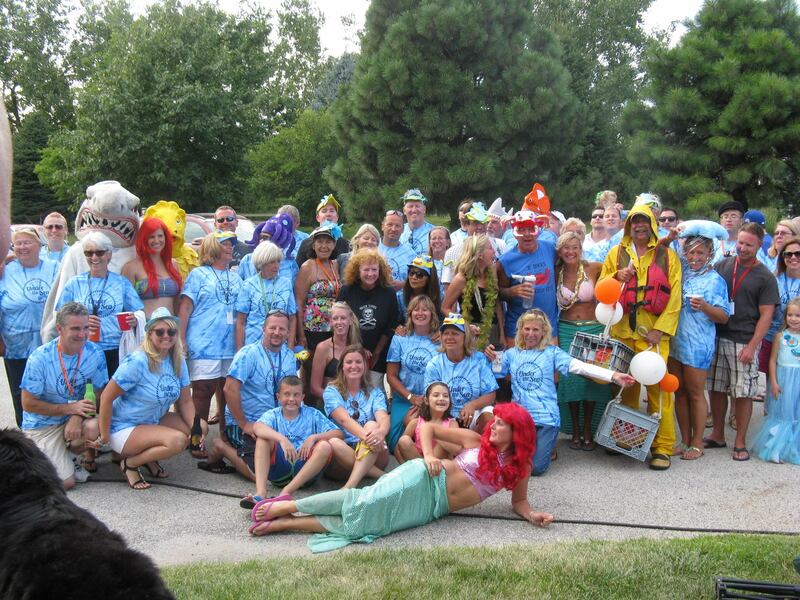 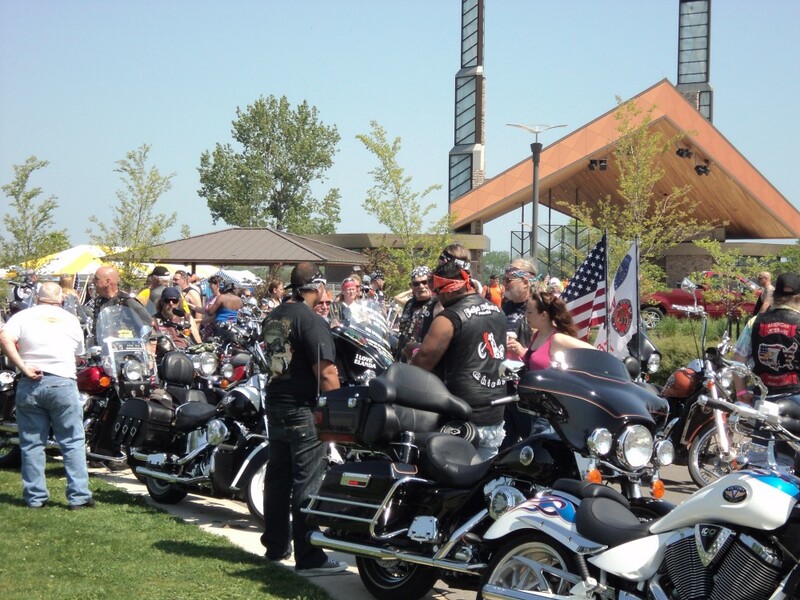 Join us this summer for two of Northwest Indiana’s most popular festivals! 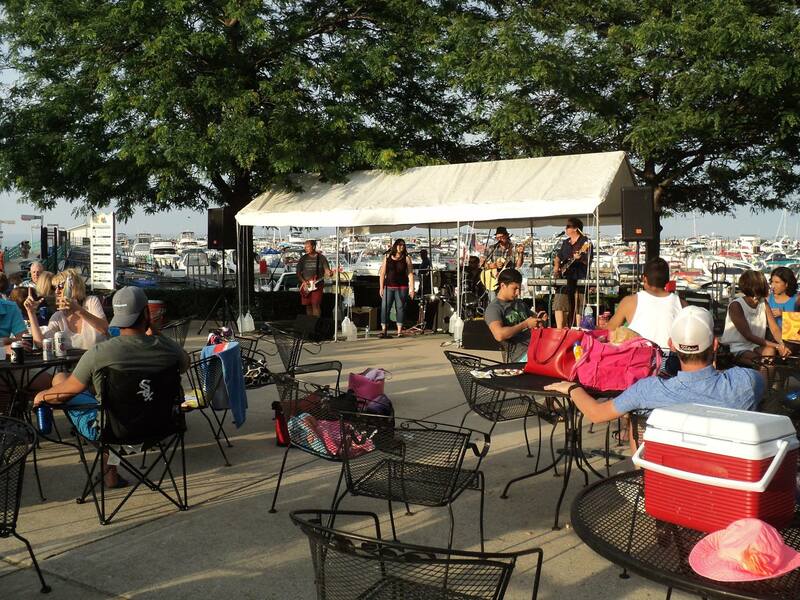 Festival of the Lakes is Hammond’s exciting, feature-packed annual celebration of music and entertainment for all ages. 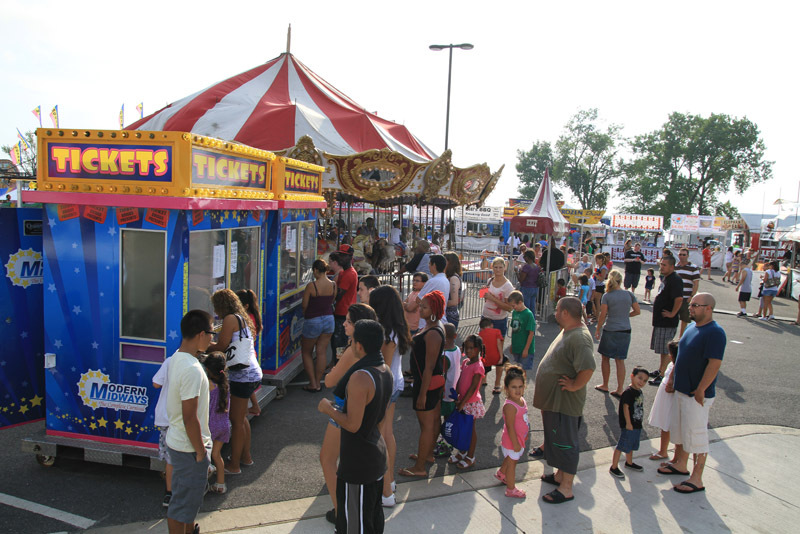 Carnival rides, food booths, game booths, dancing, and headlining musical acts highlight 5 days of family-friendly amusement at Wolf Lake. 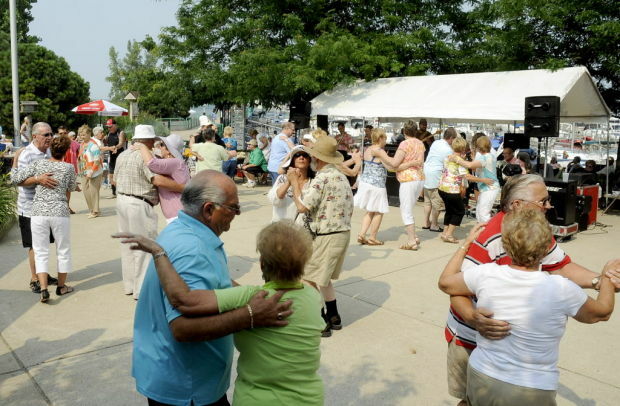 Pierogifest is Whiting’s world-renowned celebration of food, fun and music. 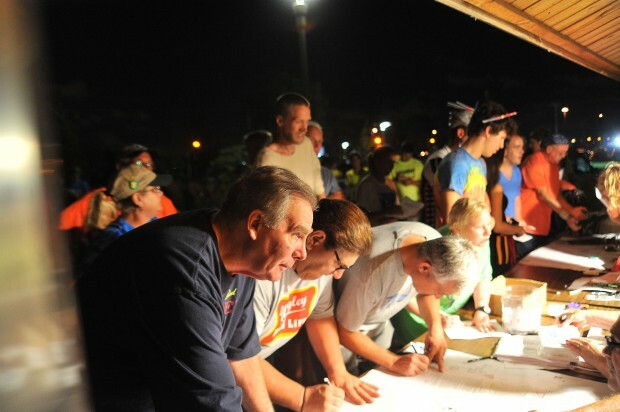 Honoring the venerable Pierogi, this tongue-in-cheek festival has been featured on the Food Network, Travel Channel, and Oprah’s Top Festivals. 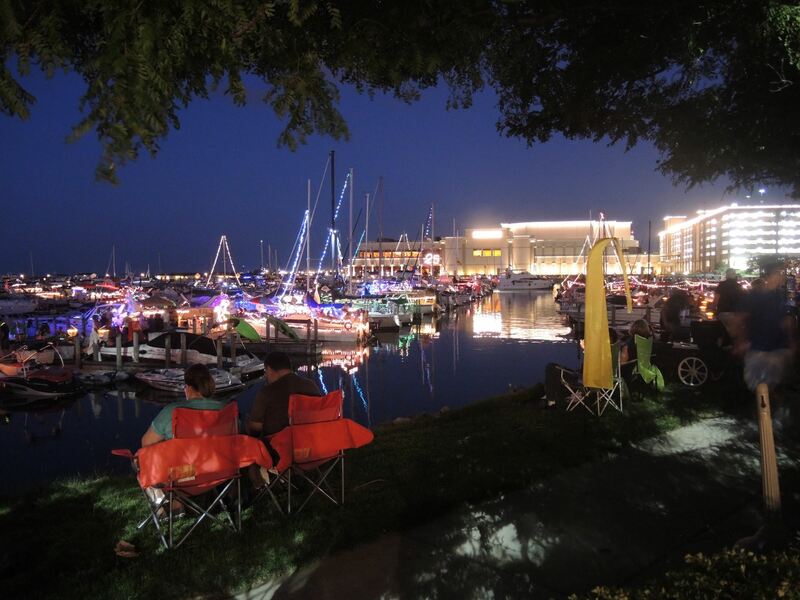 View an exciting aerial video of the Festival of the Lakes from Summer, 2016. 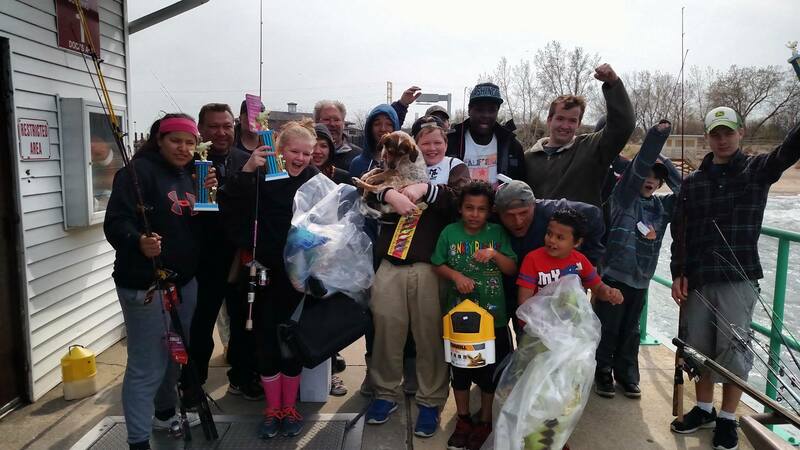 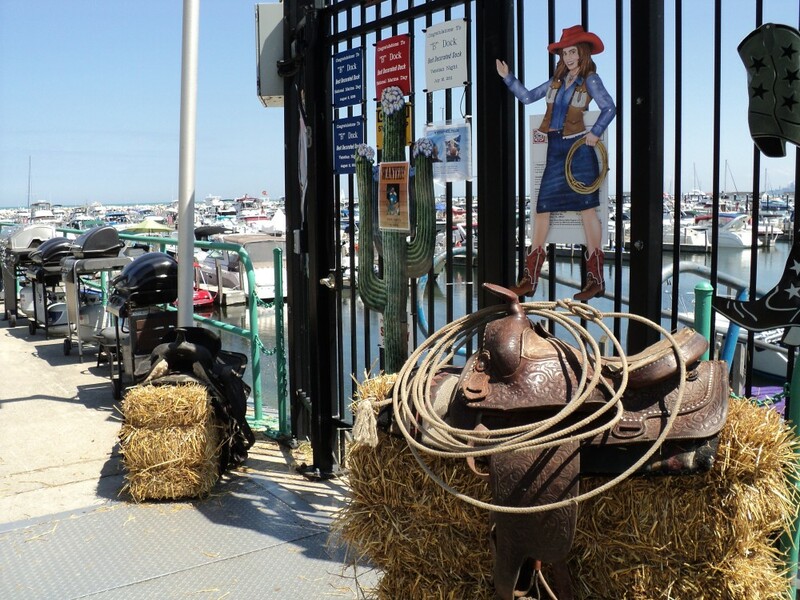 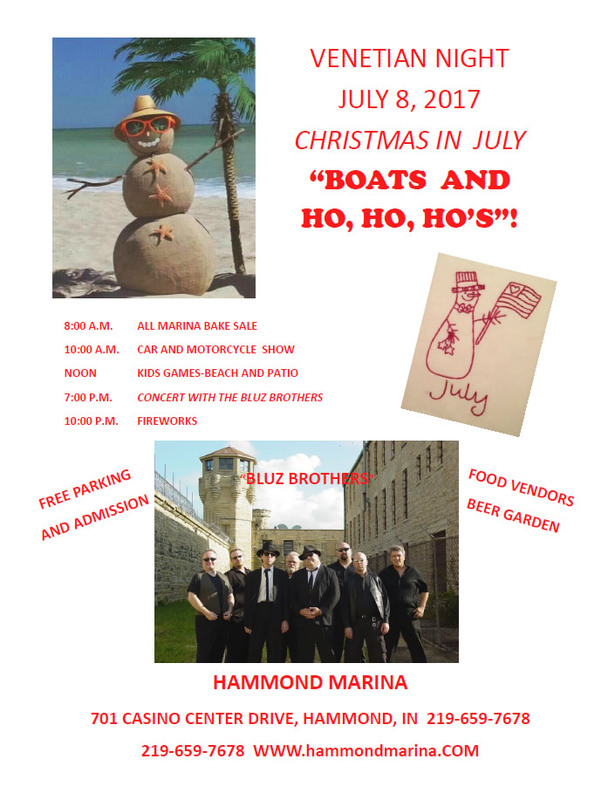 The Hammond Port Authority hosts a variety of events throughout the year. 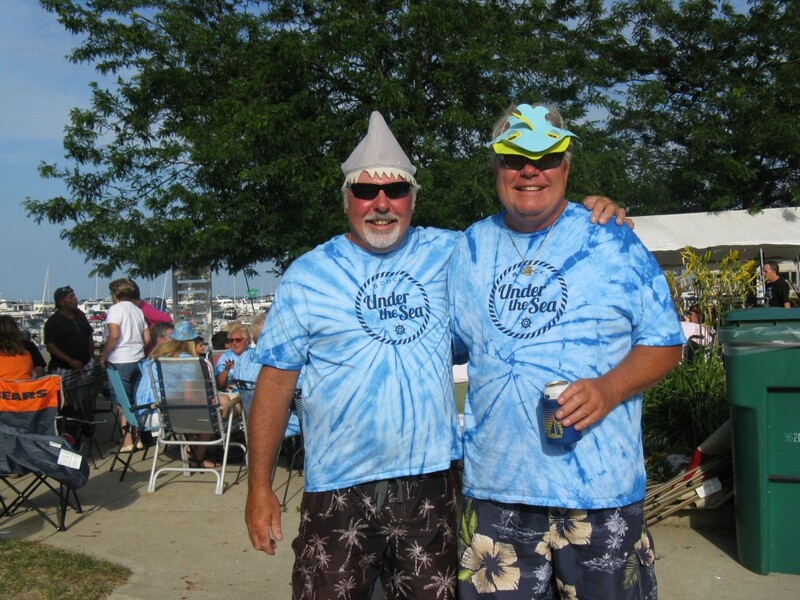 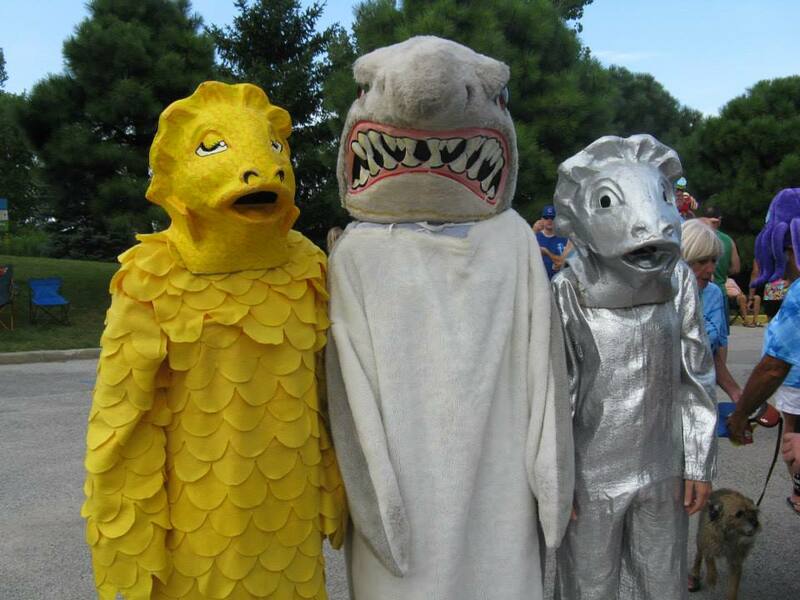 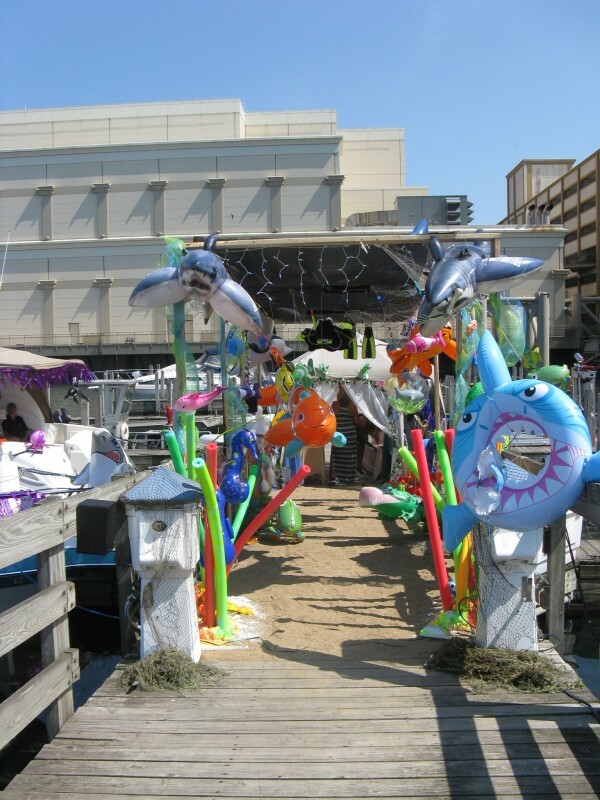 Please check the HPA Calendar for fun events, including the Hammond Mayor’s Annual Fishing Derby, Venetian Night, Polka Party, Motown Night at the Marina, and more!